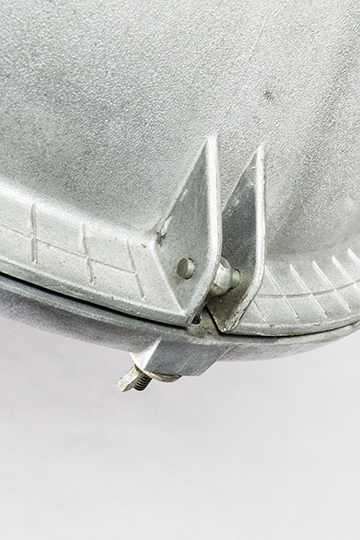 The extraordinary Great Grey Wolf is mainly defined by its grey cast-aluminium body, and was once produced in large numbers by Leuchtenbau Leipzig (LBL). 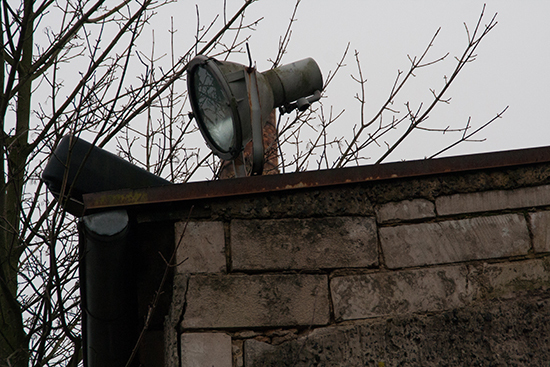 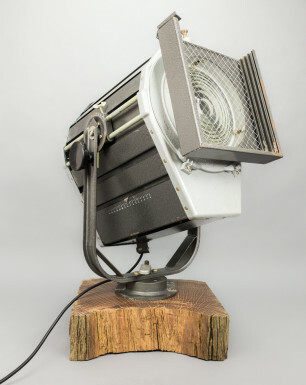 Nowadays, the spotlight is considered a rare fixture. 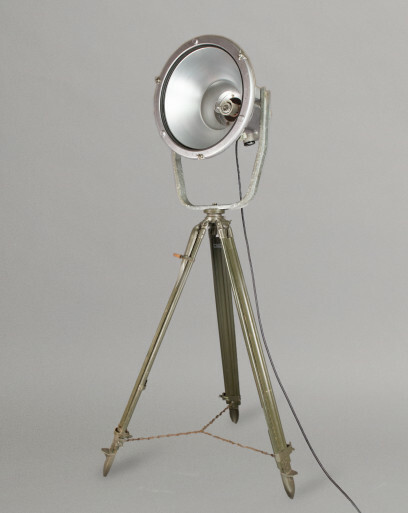 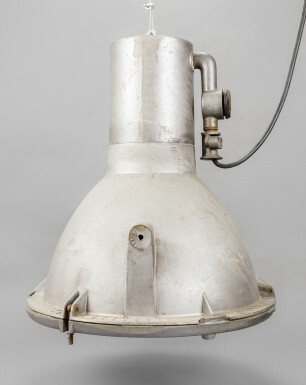 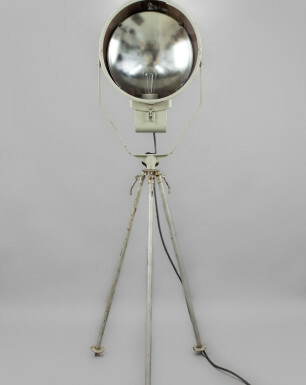 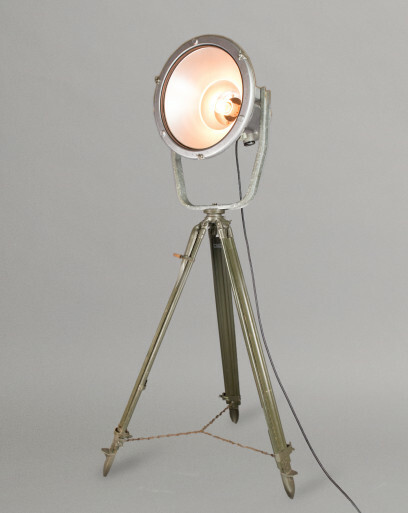 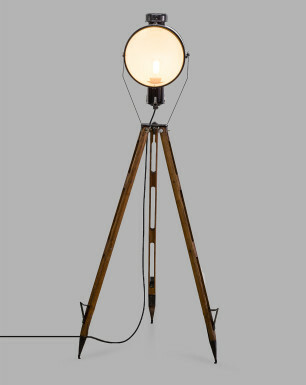 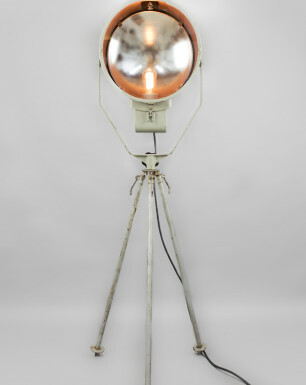 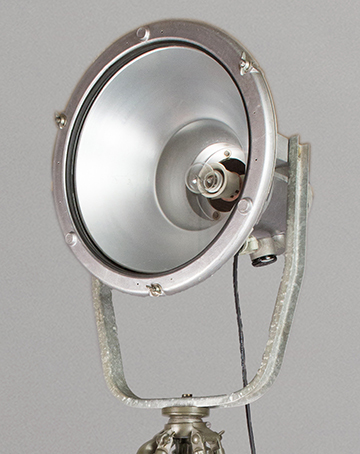 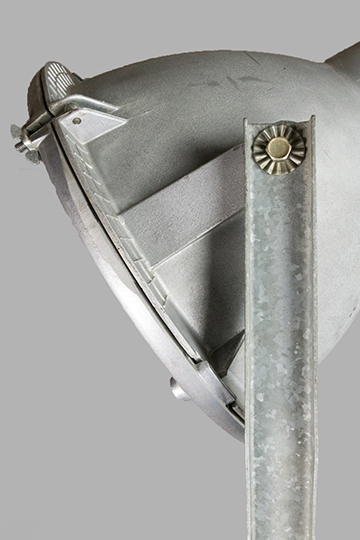 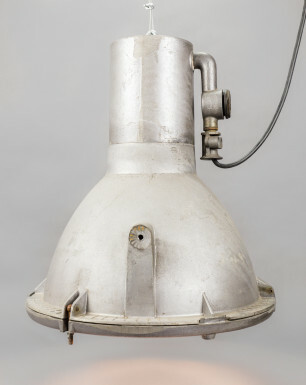 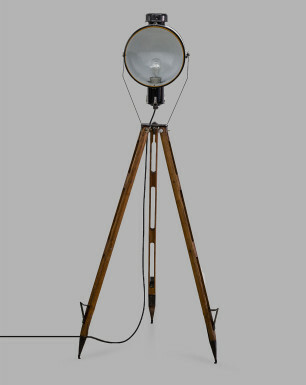 Different from the ‘Grey Wolf’ pendant variant, the Great Grey Wolf features a wooden tripod, converting this original spotlight to a characteristic floor lamp. 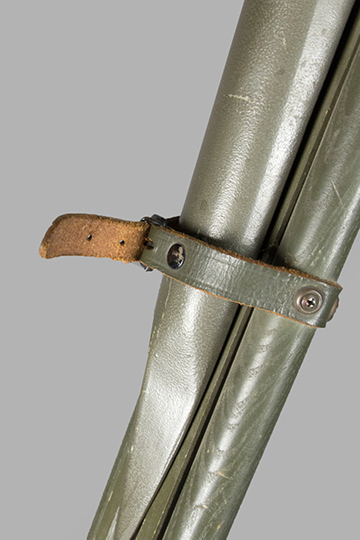 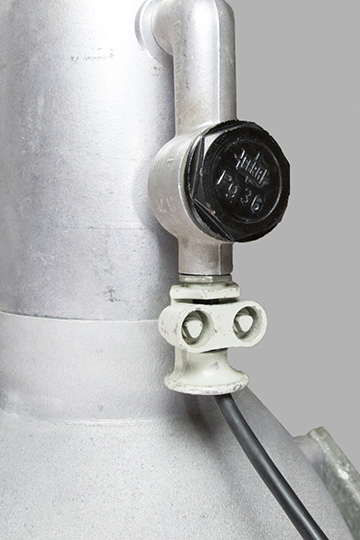 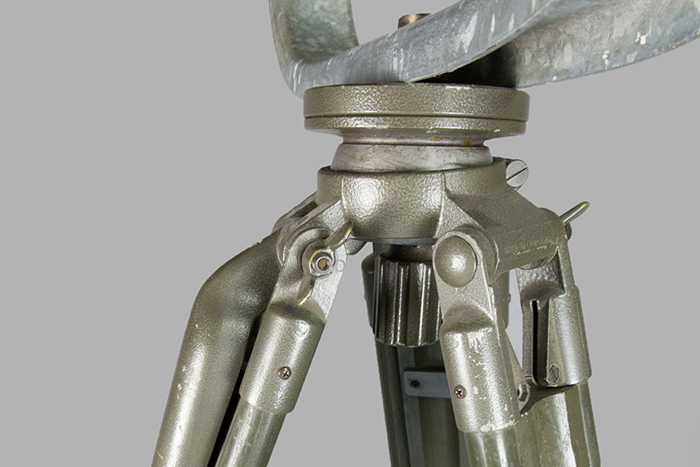 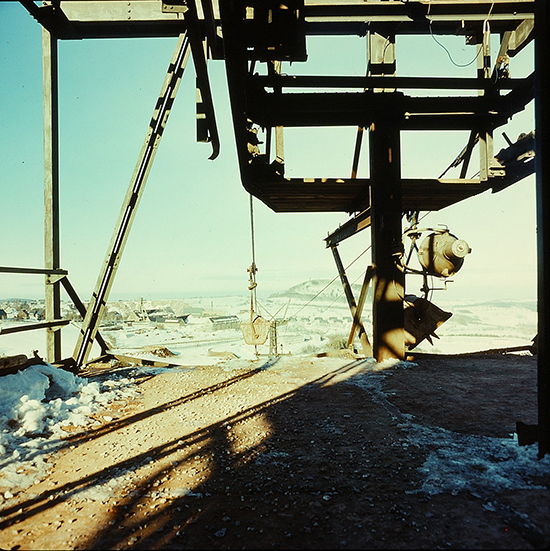 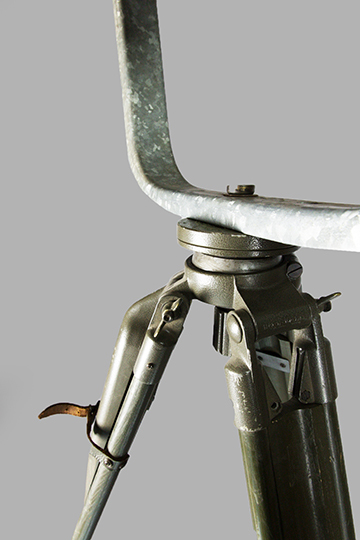 The sturdy tripod was designed for the ‘Wehrmacht’, and most likely used as part of a land measuring device. 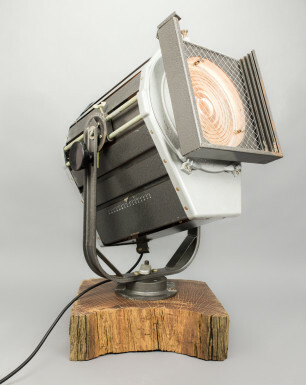 The Great Barn Owl comes with a special 60 watt E27 deco bulb, a 3 meter matt black cable, and a passport describing its history and origin. 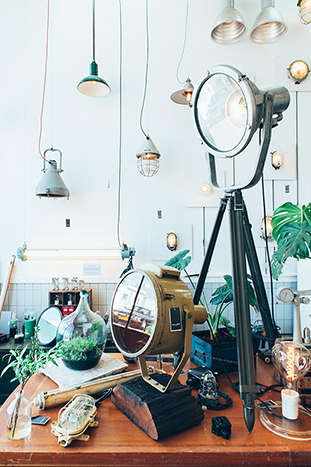 The Great Grey Wolf in the Blom & Blom store!